Central-control brake system,which is stable and reliable . 4 pcs ABS side rails,strong and light. 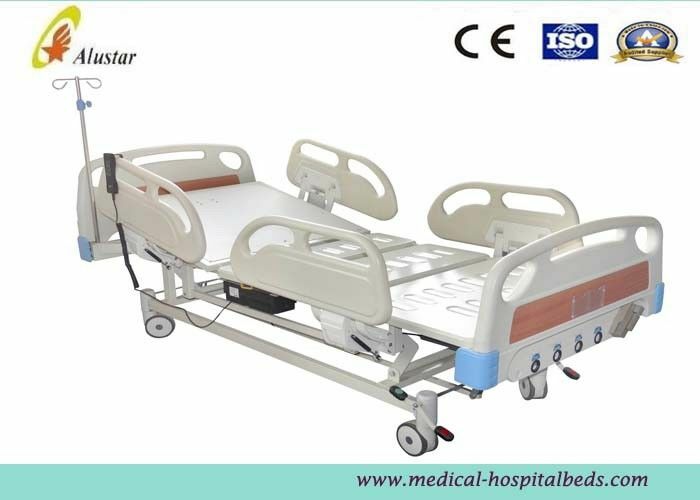 Our hospital electric bed series have different function, these semi electric bed with kinds of styles, advanced technical. Choose high quality material, perfect design. 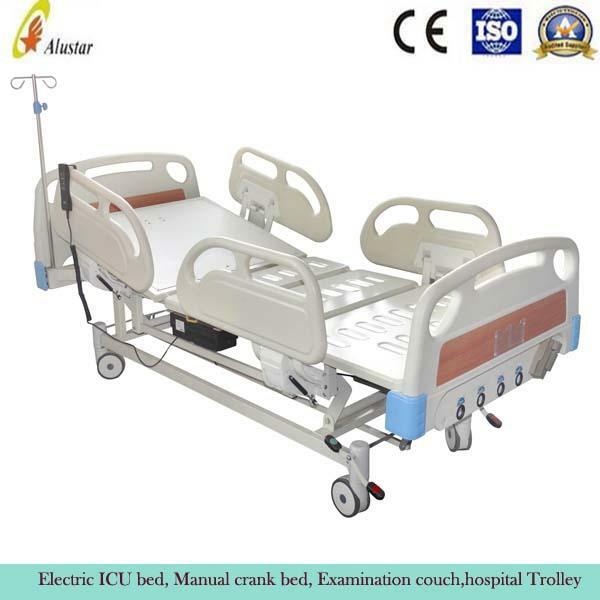 These chairs can folded and used in hospital, clinic and surgery for patients and accompaniers. Our medical chairs main export to Europe, Africa, Middle East, South America and Asia etc markets.